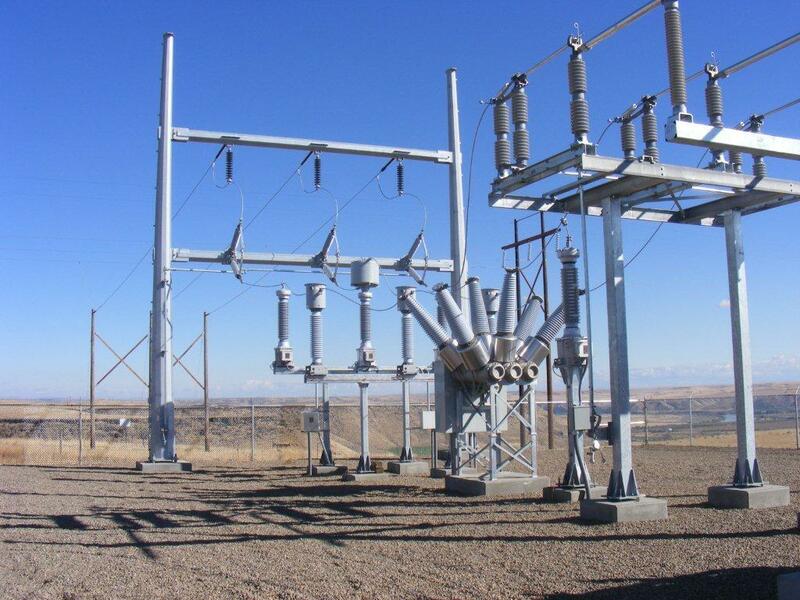 We provide substation packages that cater to substations ranging from 15kV to 500kV. A substation package typically includes all materials necessary for erecting a complete substation, including structural steel, steel and foundation design, switches, bus, cable, connectors, grounding supplies, and all the required nuts and bolts. However, it does not include major oil filled equipment or labor/construction services. Essentially, this means that you don’t have to worry about purchasing your substation material from different vendors. Let us know what you need, and we will make the purchases at the best possible price, marshal and store until delivery is required, at which point all material will be shipped as one complete package. ASE serves as your single-source supplier for all substation material needs.